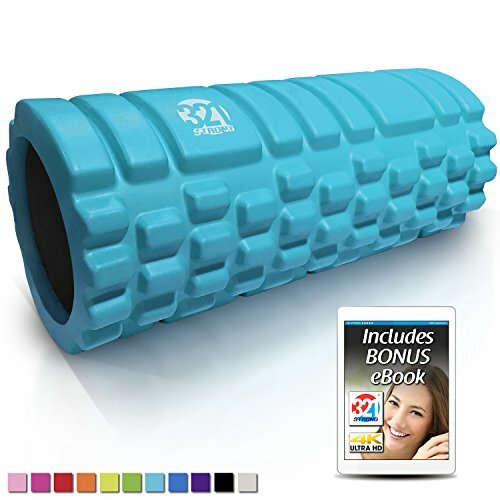 In this article, we’re going to give you all the information you need on “Where to buy a foam roller.” There are a ton of places you can buy a foam roller from, ranging from Wal-Mart to very high-end sporting goods stores to online. Prices range from $10-$50. We’ll give you a few different options and help you decide where to buy a foam roller when considering your individual circumstances. 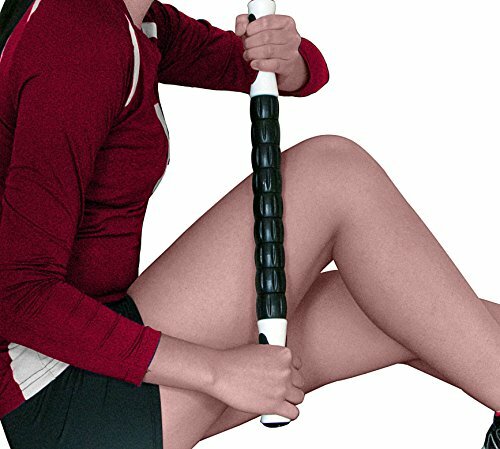 But, maybe you already know the size, density, and kind of foam roller that you want. If this is the case and you just want to know where to buy a foam roller, we’ll tell you our top pick right now! We strongly recommend buying foam rollers on Amazon. There is a huge selection and prices are very competitive. 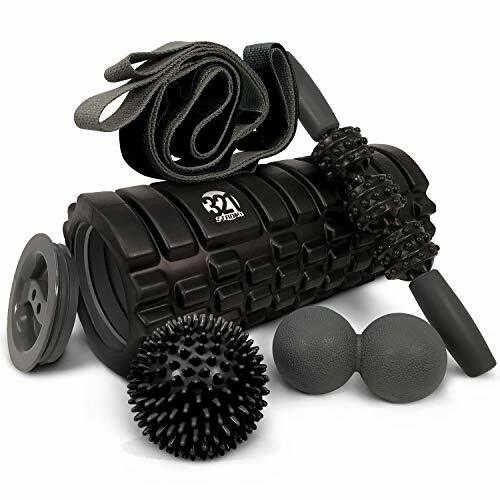 The best part is that you can read the customer reviews to find out if that specific foam roller will work for you. In the sports store, you won’t be able to take advantage of these reviews and instead have to rely on the advice from one salesperson. We’ll take collective wisdom over that any day of the week! But, if you need a bit of information before making a decision about where to buy a foam roller, then keep on reading! One of the factors you need to consider is what size foam roller will work for you. Foam rollers come in three basic sizes: Small (12 inches), Medium (18 inches) and Large (36 inches). The small ones are great for travel and taking to the gym with you because they easily fit into a suitcase or bag. The small foam rollers can also be used for getting those little muscles in your neck, arms, or shoulders. Find out more here: How to Foam Roll the Neck and Shoulders. The bigger foam rollers are for at home use. They can be used for bigger muscles such as those in your legs or back. These are often the ones you can find at yoga studios or fitness centers as well. 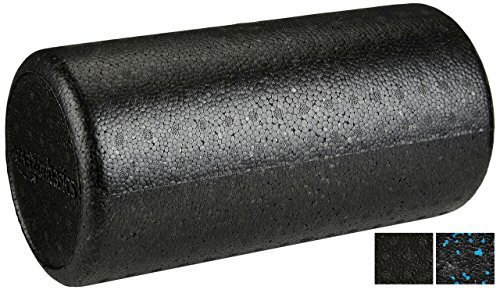 What Size Foam Roller Will Work For Me? In general, the cheaper foam rollers are made from lower quality foam. This means that they aren’t as dense. While it can feel a bit gentler, especially if you’re a beginner, we don’t really recommend them. The reason is that the less dense foam rollers warp and flatten very easily. You might only be able to use them for a month or two before they start to not roll easily due to how misshapen they are. And these cheaper, less dense foam rollers usually don’t have any sort of warranty. 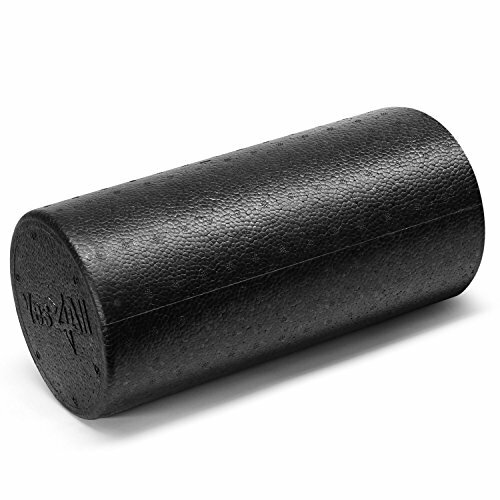 The basic foam rollers are smooth cylinders. 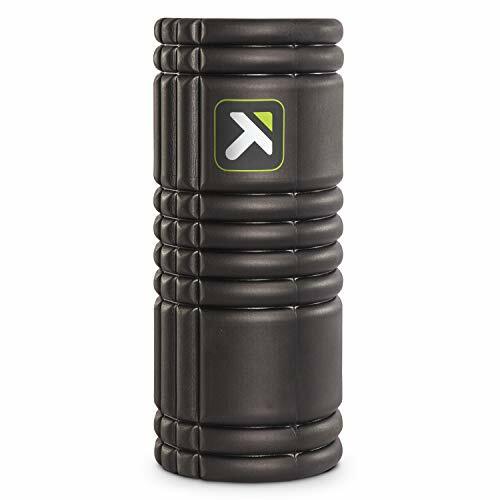 For example, this foam roller from Rolling With It. These are great if you don’t mind a little bit of pain with your rolling! It’s the same as getting a massage from a massage therapist. It might hurt a little bit when they’re working on your knots, but you’ll end up feeling a lot better the rest of the week. A little bit of pain in the short-term, but a lot of gain in the long-term! A body that feels good. We love it! When you foam roll, you might feel a little bit of pain, but that means you’re hitting those trigger points and releasing them. The basic foam rollers do a great job of this! But, they take a bit of getting used to. If you’re a newbie to foam rolling, you might want to ease into it a bit. 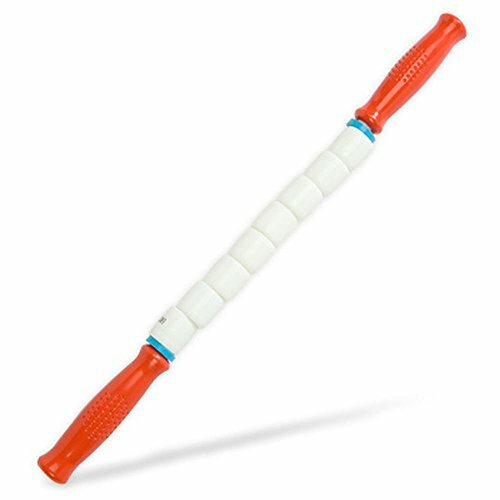 A great option is something like the Rumble Roller. 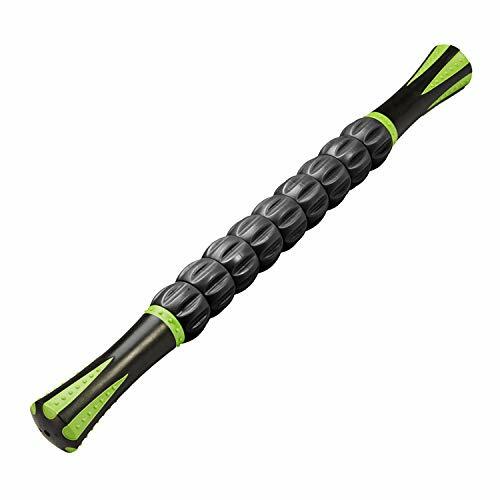 It’s a high-density foam roller, but it has knobs on it. This makes it a little less painful when you’re just getting started. Plus it can get in there to those tiny little muscles which a smooth foam roller might not be able to. The Rumble Roller has some excellent reviews on Amazon and a ton of die-hard users. 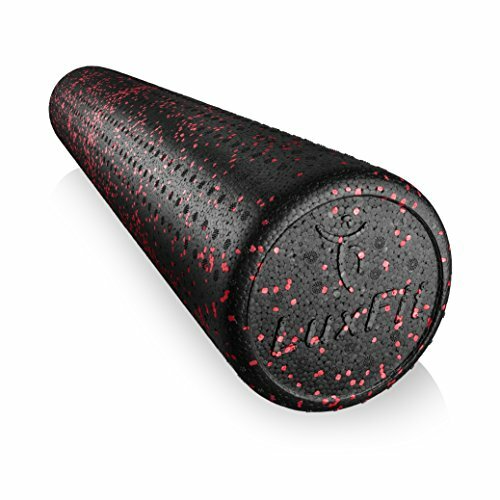 Where to Buy a Foam Roller: Let’s Sum This Up! Price. You won’t find a cheaper price on foam rollers anywhere. Shipping is also free with Amazon Prime membership. Selection. 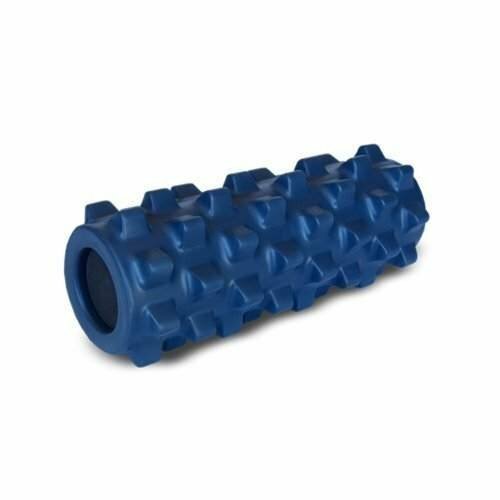 Any size, color, density or design of foam roller can be found on Amazon. 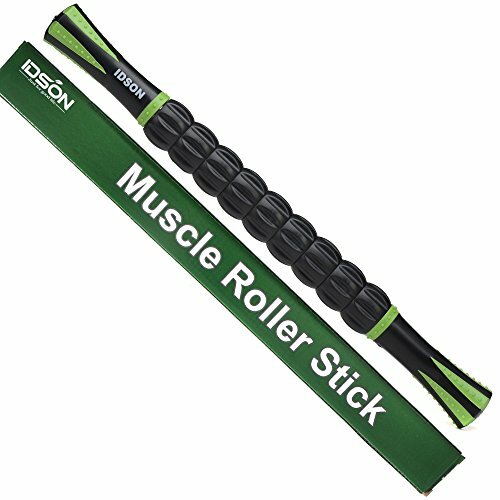 Most sports stores will have at most a couple of foam rollers for you to choose from. More choice vs. less choice? We’ll take the place with a ton of options any day! We’re sure that you will too. Customer Reviews. We’d far rather rely on customer reviews to assist us in choosing a product than the advice of one single salesperson. 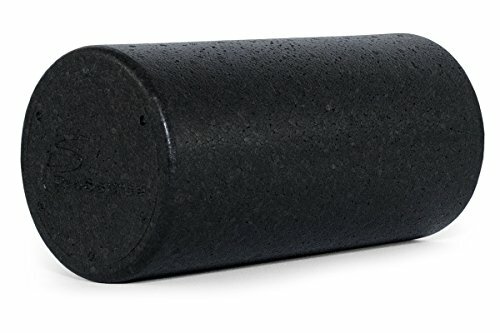 Most of the popular foam rollers on Amazon have 500+ reviews. We recommend looking at the 3-star reviews. You’ll get the most balance view of the positives as well as negatives of that specific foam roller. Be wary of any product on Amazon with less than 100 reviews. While not all companies do this, some of the ones with new products pay for reviews in order to get high rankings. It’s impossible to do this with 500+ reviews however, so these ones are assured to be pretty accurate. You can head on over to Amazon and check out the selection of foam rollers for yourself. Get your top-quality foam roller today!